1. Use a ruler to mark off 1 1/4" section on the pool noodle. 2. Cut the pool noodle at each mark with a serrated knife making donut shapes. Then cut the donut shapes in half to make rainbow shapes. 3. Cut a slit at the top of the rainbow shape lengthwise across the center of the rainbow about 1/2" deep. Use this slit to hold Bible verse card. 4. Use liquid chalk markers to color the rainbow on the front of the rainbow shape. 4. 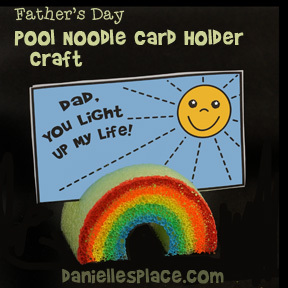 Print out the "Dad, You Light up My Life! Card, or have your children make their own cards and then place them in the slit at the top of the rainbow. Here's a simple poem you can use to make a card for Dad. This makes a great Father's Day gift from young children. Here's a picture I drew for you . I cannot write so it will have to do. "Have a happy Father's Day!" Instant Download $2.00 - Two Patterns: One for Dad and one for Mom. 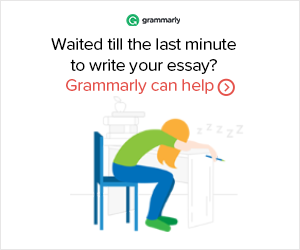 It is illegal to copy this poem and place it on another website even if you give credit to the author. Here is a poem you can use with babies for their dad. Write or type the poem below on a piece of white paper. Make a border or use clip art. Press the child's feet into a "safe for children" paint and then onto the paper. When the prints are dry, glue (using rubber cement) the whole paper onto a piece of construction paper for a frame. You can also add some yarn at the top to hang the picture. some tiny footprints that are one of a kind. in the foundation that you lay. God has given you this great treasure. Teach her right and share her pleasure. so be careful of the words you say. Hold her tight and calm her fears. When she cries wipe away her tears. and learns to trust the Lord above. Copyright Notice - Even though many of the crafts on this site are free, they are still copyrighted. They may not be reproduced or transmitted in any form or by any means, electronic or mechanical, except for use in your local church, school, home, library, and other organizations. It is illegal to copy any part of this craft and place it on another web site, bulletin board, or personal web site. To request permission to copy this material for any other use than personal use contact me by e-mail. ©2004, Digital by Design, Inc. - See Copyright Information - It is illegal to copy this poem and place it on another website even if you give credit to the author. 1. Print out the ribbon patterns onto card stock, cut them apart and color. To make it extra special, you can cut the blue ribbon hanging from the bottom and replace with a real blue ribbon. You can also use the ribbon patterns without words and add your own words to the ribbons. Ribbon pattern that says, "World's Greatest ______" - You fill in the word you would like. 1. If you are using a metal lid, sand it to make it ruff. Have an adult spread the epoxy glue over the top of the lid and then put small amounts of glue on the peanuts and stick them to the top of the lid. Let the glue dry. 2. Use tacky glue (a child can do this part) to glue the rest of the nuts on the top making a pile of nuts. Let the glue dry and then paint the lid and peanuts with gold or other color of paint. 3. 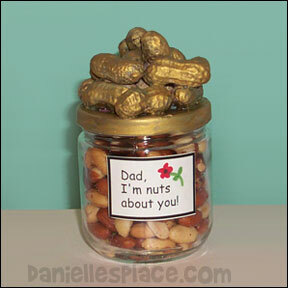 Draw a label on a piece of paper and write, "Dad, I'm nuts about you! Decorate the label and glue it to the jar. Little Goosey and Gander Goose are on a walk down to the river when storm clouds roll in. Gander Goose tries to find a place to hide during the storm but every place seems to be taken by other animals. The other animals offer to share their warm places, but Little Goosey is scared of storms and doesn't want to share a place with anybody else when the thunder comes. They end of sharing a warm place with all the animals without knowing it, but Little Goosey gets to finish their walk down to the river with just Gander Goose. 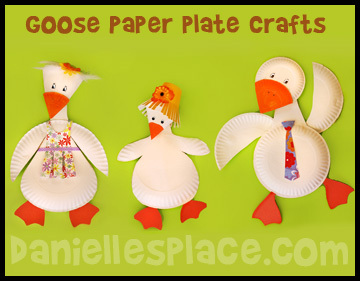 Make a Goose Family from paper plates to go along with this story. See the Duck and Goose Craft and Learning Activities Page. Use the paper plate geese to act out the story or make up your own stories. Children write things they admire about their dads on each key. 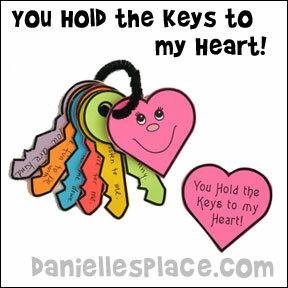 Use this poem to go along with a wallet filled with coupons for hugs, kisses, and chores, etc. I wish I could repay you for everything you've done. If you open up this wallet, you'll see how I've begun." What you will need: Brown Paper and Varies Colors of Papers, Glue, Scissors, Markers, and Crayons. 1.Print out the wallet pattern and the inside of the wallet pattern onto brown paper and cut out around the sides of the patterns. 2. To make the wallet fold the sides of the wallet pattern back and then fold the pattern in half. 3. Glue the sides together inside the wallet. 4. Use one of the inside wallet patterns for each wallet. Fold the pattern in half where indicated and then fold the sides back. Glue the side to the back and then glue the folded pattern to the inside of the wallet at #1. 5. Print out the coupons, picture frame, poem, and business card on to varies colors of paper and cut them out. 7 . Have your children draw pictures of themselves on the frame pattern and glue it to the right side of the wallet. 8. Place the business card in one of the slots on the left-hand side of the walle. 9. Have your children write things on the coupons that they would like to do for their dads and place them inside the large opening in the wallet. 10. To Finish decorate the outside of the wallet and wrap it up with wrapping paper to give to dad. 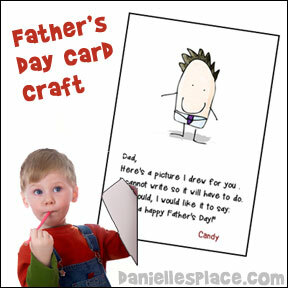 DLTK's Craft Site - Father's Day Crafts, Father's Day Songs, Father's Day Games and Puzzles, Father's Day Recipes, Father's Day Printables and Worksheets. 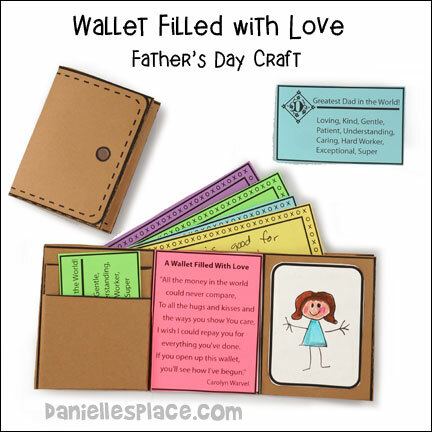 Enchanted Learning - Father's Day Crafts including: Coupon Card for Dad, Dad Card, Tie Card, Delightful Dog Card, Cat Card for Dad, Brown Paper and Ribbon Card, and Scary Pop-up Card for Dad, Dad Letter Frame, Twig Easel, and Rustic Twig Frame. 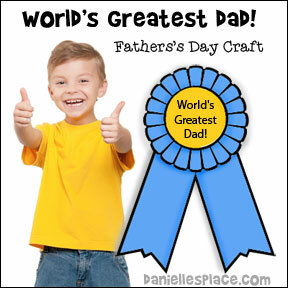 Artists Helping Children - This web site has a comprehensive link to sites with Father's Day Crafts. Making Friends - Dad's Coupon Book, Dad's Key Holder, Western Bookmark, Dad's a Winner Printable and many more. Little Critter: Happy Father's Day!